Chocolate Macaroon filled with Milk Chocolate Ganache…. "The Baking Boutique Cake Pop Maker From QVC Review…"
"30/09 Creative Mondays Blog Hop And This Weeks Featured Post…"
Very cool T-shirt Claire! Go Claire Go! All the very best in the race. I am here in Jamaica cheering you on! Yay! How did you get on? 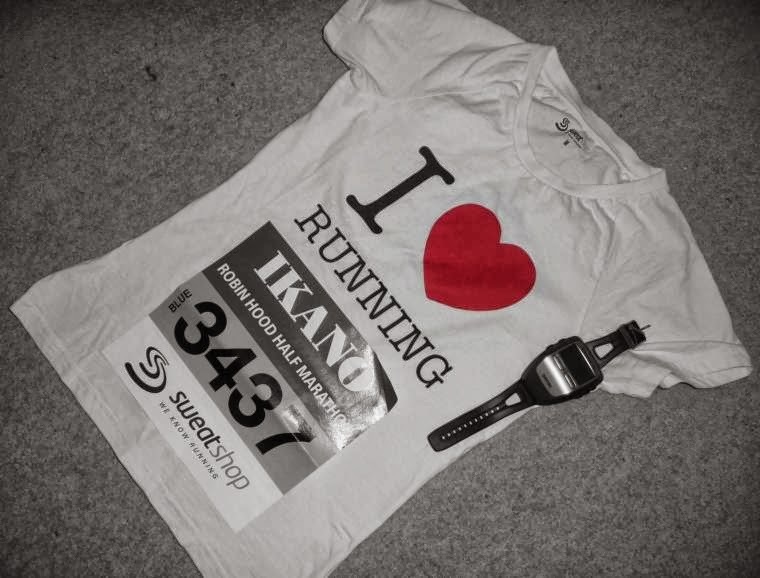 Jealous – I need to get my running shoes back on – but wouldn't even be able to manage half marathon. Good for you! Cool T-Shirt – how did it go?